Radiant Lake Owners Association, Inc. 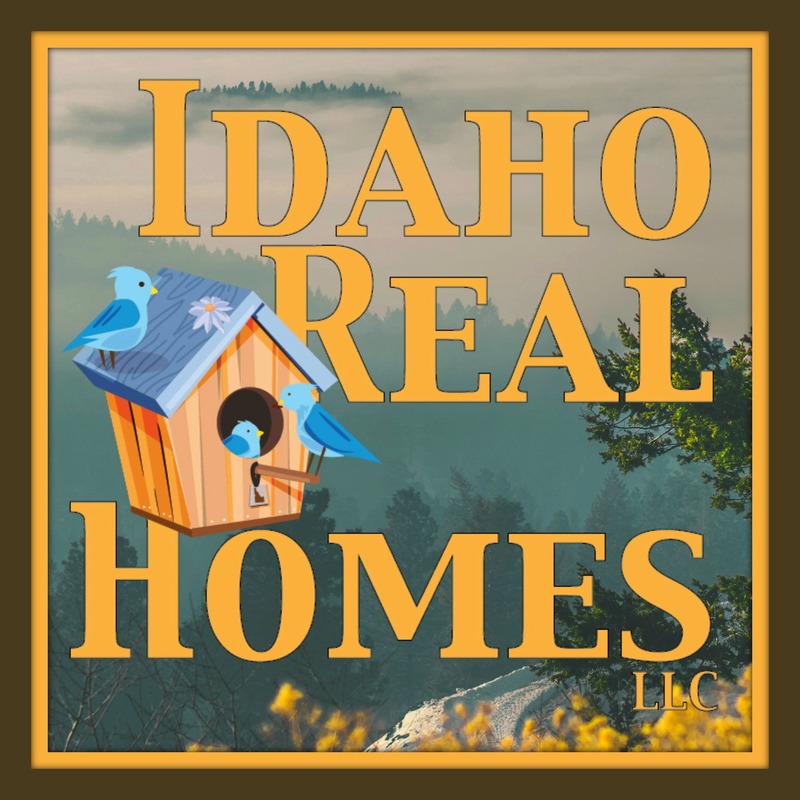 I have to warn you Idaho is a non-disclosure state so you will not find exact prices listed. You will find averages per sqft. So a good rule of thumb to use that information to help you get a rough estimate of your home value is to find your style of home listed and take the average price per square foot and multiply it by the square footage of your home or the home you are interested in and that should give you a pretty good starting point. Contact us and we can run you down tighter privately. 12 Homes selling in Radiant Lake area in the 1st Quarter. 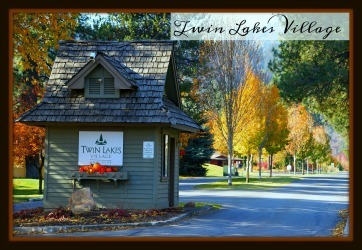 3 Radiant Lake condos selling for an average price per sqft of$201 with an average of 51 days on market. 2 Multi-story homes selling for an average price per sqft of $137 with an average of 117 days on the market. One of these was a 5/3.5/3 and the other was a 4/2.5/3 the high seller was the 4 bedroom home. Ranchers with a bonus room over the garage. 3 homes selling this 1st quarter selling for an average price per sqft of $201 with an average of 78 days on market. You had a 4/3/3, which was the high seller at $210 per sqft and a 3/2.5.2 and a 4/3.5.3 which was the low seller at $194 per sqft. Prices fairly tight on these. 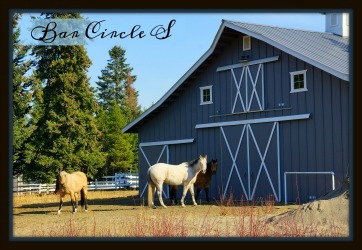 4 Ranchers selling for an average price per sqft of $158 with an average of 80 days on the market. Your high seller was a 3/2/2/ selling for $187 per sqft and the low was a 5/3/2 selling for $130 per sqft. 1 rancher with a bonus room over the garage selling in the 4th quarter. It sold for $190 per sqft and spent 100 days on the market. This home was a 4/3 with a 2 car garage. It was on.21 of an acre home was built in 2017. 1 Multistory home built in 2015. It sold for $147 per sqft with 47 days on market. It was a 5/3 with a 3 car garage. Seller did pay $1000 in buyers closing costs. 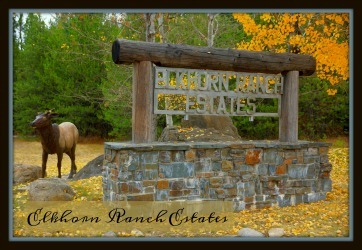 3 existing Ranchers selling in Radiant Lake. They sold for an average price per sqft of $201 with 114 days on the market. The average lot size was .32 acres. The high seller was a 3/2/2 that sold for $221 per sqft and the low seller was a 4/2/3 selling for $179 per sqft. 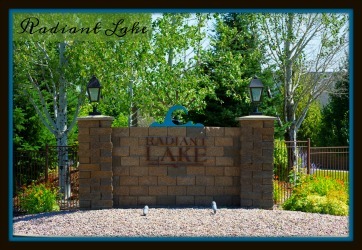 4 New Construction Ranchers sold in Radiant lake this 4th quarter. They sold for an average price per sqft of $217. The average lot size was .24 acres. These homes were built by Ela Construction and Monogram Homes. One New construction Rancher with a basement selling this 4th quarter. it sold for $103 per sqft and was built by Blue Ribbon. It was a 3/2/2 and was on .24 of an acre. 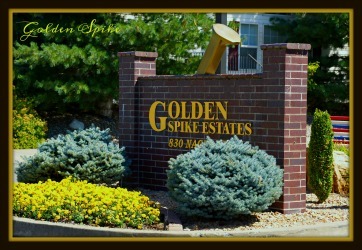 Radiant Lake 3rd Quarter held steady with 10 home sales and 2 Condos. That breaks out to 6 Ranchers that sold for an average price per sqft of $197. 2 of those were new construction both 4/2 with a 2 car garage. One of those was your high seller this quarter coming in at $220 per sqft. 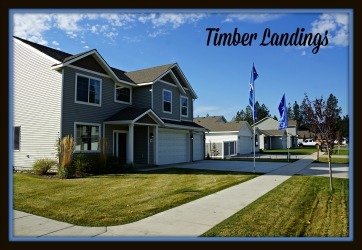 The other new construction was your low for the quarter at $182 per sqft. The average price pretty much covers the existing homes this quarter. We had 2 Daylight ranchers sell this quarter ( On a basement) one was an existing home built in 2012 coming in at approx $149 per sqft and the other home was a Monogram New construction home coming it at approx $195 per sqft. One Rancher with a bonus room sold. Also, a new construction home built by Monogram. It sold for approx $212 per sqft and was a 4/3 with a 3 car garage. And last but not least one 2007 built Multi story that was a 5/3.5 with a 2 car garage selling for an average price per sqft of $212. It was on the market for approx 35 days. 2 Condos selling in the 3rd quarter of 2018. 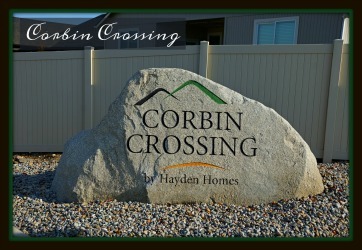 One was a New construction condo selling for an average price per sqft of $192 it was a 3/2 with a 2 car attached garage. And the 2nd condo was a 2012 built condo that was also a 3/2 with a 2 car garage selling for an average price per sqft of $137. Its average days on market was 77 days. 10 Homes and 1 Condo sold in Radiant Lake during the 2nd Quarter of 2018. Mostly New construction but we do have some existing homes mixed in. We had 5 Ranchers with bonus Rooms over the garage. They sold for an average price of $175 per sqft and the existing homes were on the market for approx 75 days. You did have a little range in this group with the existing homes being the high sellers with one coming in at $200 per sqft and the other at $182. All of these homes this quarter were 4/3 at the bare minimum and all but one was at least 3 car garage and one had a 4 car garage. 3 of those were waterfront including your high seller for this quarter. 3 Multi-story homes sold this quarter. We had a 2015 build that came in at approximately $198 per sqft it was a 4/3 with a 2 car garage. 50 days on market. One New construction home built by Blue Ribbon came in at approx $175 per sqft it was a 3/2.5 with a 3 car garage and was on the market for 48 days. And last but not least a very large 2016 build home that was a 6 /3.5 with a 2 car garage that sold for approx $110 per sqft. It was on the market for 97 days. To finish this quarter off we had 2 Ranchers that sold for an average price per sqft of $205. One was new construction built by Taku and the other was a 2015 build. It was on the market for an average of 41 days. Both homes were 3/2 with a 3 car attached garage. One condo selling in the 2nd quarter. 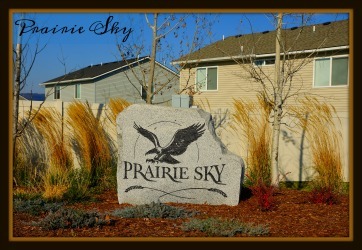 It was a New construction selling for an average price per sqft of $163. The condo was a 3/2 with a 2 car garage. 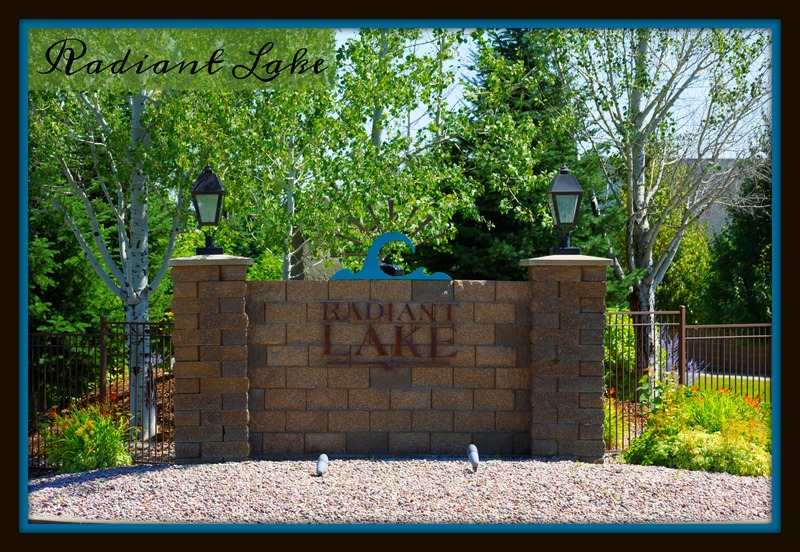 Radiant Lake 1st quarter sales had 5 homes sell and 3 Condos. 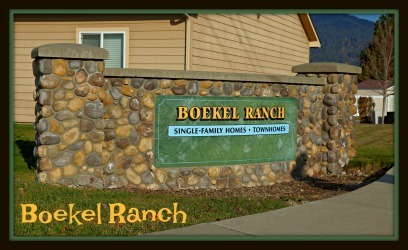 3 Ranchers all New Construction. 2 Waterfront ones that sold for an average price per sqft of $224. Both of these homes were built by Monogram and were 3/2 with a 2 car attached garage. The other New construction rancher was a 4/2 with a 2 car built by Blue Ribbon. It sold for an average price per sqft of $156. The other 2 homes were Multi-Story homes that sold for an average price per sqft of $114. One was a new construction that was a 4/3 with a 3 car garage and the 2nd Multi-story was a 2016 build that was a 4/3.5 with a 2 car garage 139 days on market for that one. 3 condos sold at the Cove at Radiant Lake this 1st Quarter of 2018. They sold for an average price per sqft of $179. 2 of those homes were New Construction one was a 2013 build. 2 of these were a 3/2 with a 2 car garage and the other one was a 2/2 with a 2 car garage. All attached garages in here. Do You Have a Radiant Lake Home to Sell? 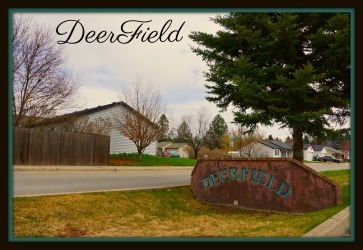 Keeping track of Rathdrum Idaho Home Values? 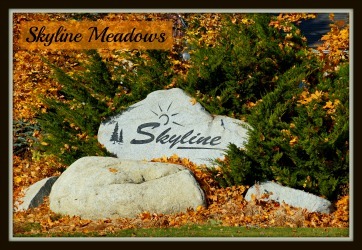 Searching for Rathdrum Homes by feature or price? Need some Home Selling or Buying Tips?